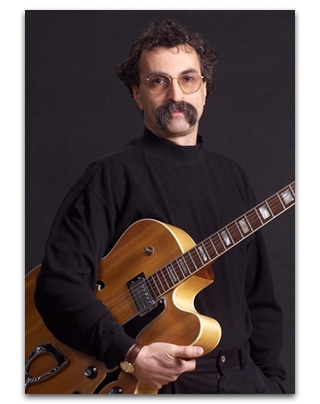 Rich Falco teaches lessons in jazz guitar, bass and music theory in Worcester, MA. 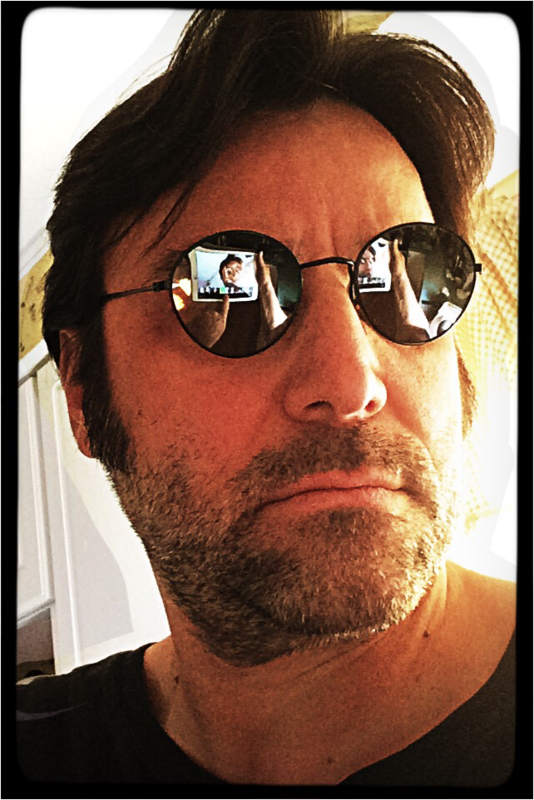 Ensembles under Rich Falco’s direction have performed in France, Belgium, Luxembourg, Russia, Romania, the Czech Republic, Austria, Egypt, Spain, Greece, Canada, Italy, Poland, Hungary and the United States. He was interviewed by “A Tout Jazz” for National Public Radio of France regarding the state of jazz education in America, and has been invited to lecture and perform at several music schools while touring abroad. Rich has conducted major works including the Duke Ellington Sacred Concerts, various suites by Duke Ellington, suites by the Buddy Rich Orchestra, Rhode Island All State Jazz Orchestra (guest conductor), Massachusetts Central District Jazz Orchestra (guest conductor) as well as several international tours. As a guitarist, he has performed in concerts, on television, radio, recordings and festivals with the Rich Falco Quartet, the Jim Allard Quintet, Ten String Swing and other New England based jazz ensembles. He was the co-founder and Artistic Director of the Jazz Worcester Music Festival and a past president of the Jazz Worcester Society. A member of the College of Voters for the New England Jazz Alliance (NEJA), he has presented his work for NEJA at the Hartford International Jazz Festival and the International Association for Jazz Educators’ (IAJE) African American Caucus at their NYC International Conference. Rich has produced and presented over 50 internationally acclaimed artists on the WPI campus for clinics, workshops and concerts, including such luminaries as Dizzy Gillespie, Joe Lovano, Clark Terry, Sun Ra, Cyrus Chestnut, Marcus Roberts, Delfeayo Marsalis, and guitarists such as Larry Coryell, Mark Whitfield, John Abercrombie, Ralph Towner, Emily Remler, Mick Goodrick and Joe Pass. In 1989, he was the recipient of the Henry “Boots” Mussulli Jazz Educator of the Year award. He was the 2004 recipient of the Jazz at Sunset Festival Award for “creative jazz performances of consistent excellence, artistic integrity, and the generous sharing of knowledge and understanding of music”. In April, 2006 Falco became the twelfth recipient of the prestigious Lifetime Achievement Award from the International Association for Jazz Education. He is listed in Who’s Who in America and Who’s Who Among American Teachers. Rich Falco joined the music faculty of Worcester Polytechnic Institute in 1979 where he currently holds the full time position of Director of Jazz Studies. He has also served for a number of years on the jazz faculty of Clark University where he re-established their jazz program and taught jazz guitar. With the Worcester Public Schools and Mechanics Hall Association, Rich helped create the annual “Conversations in Jazz: Brown Bags for Kids” for which he was author, Narrator and Music Director. He is listed in Who’s Who in America and Who’s Who Among America’s Teachers. He remains a popular festival adjudicator, clinician and music lecturer. He has presented at the annual MMEA (Massachusetts Music Educators Association) All State Conference on jazz guitar, big band directing techniques and jazz improvisation, the New England Jazz Alliance (NEJA) Annual Conference on the collection and preservation of historical data, the IAJE Annual International Conference in NYC for the African American Caucus. He is a frequent adjudicator for the Rhode Island Music Educators Association (RIMEA) and was invited to be the All State Jazz Ensemble Conductor for RIMEA. I have worked with many students who are preparing for college music programs. 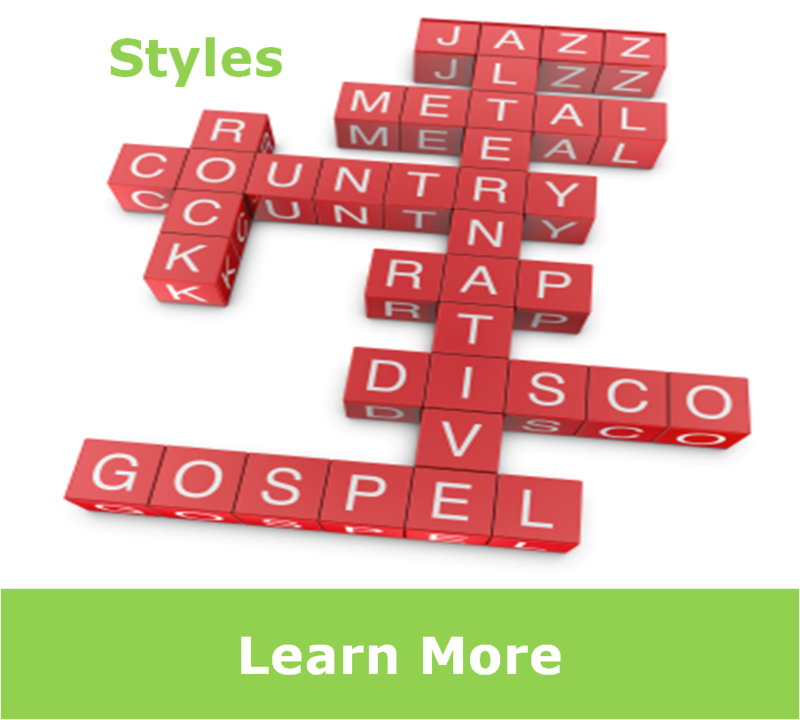 These lessons are aimed at building the skill set necessary to be successful in any music school. 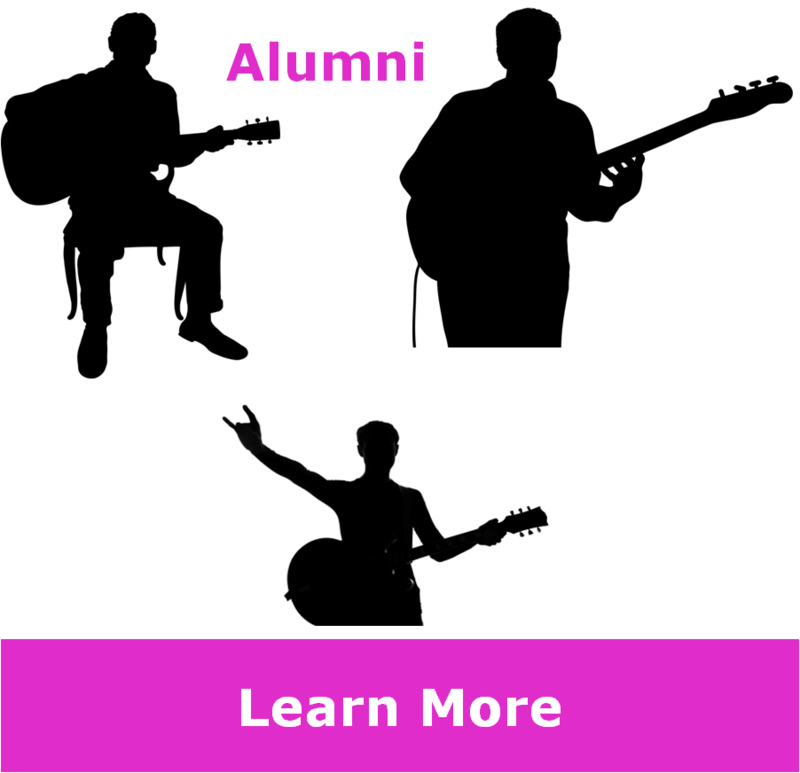 Former and current students have attended such prestigious schools as Berklee College of Music, U Mass, University of Miami, North Texas State, Indiana U, Cal Tech, New School, New England Conservatory and several others. 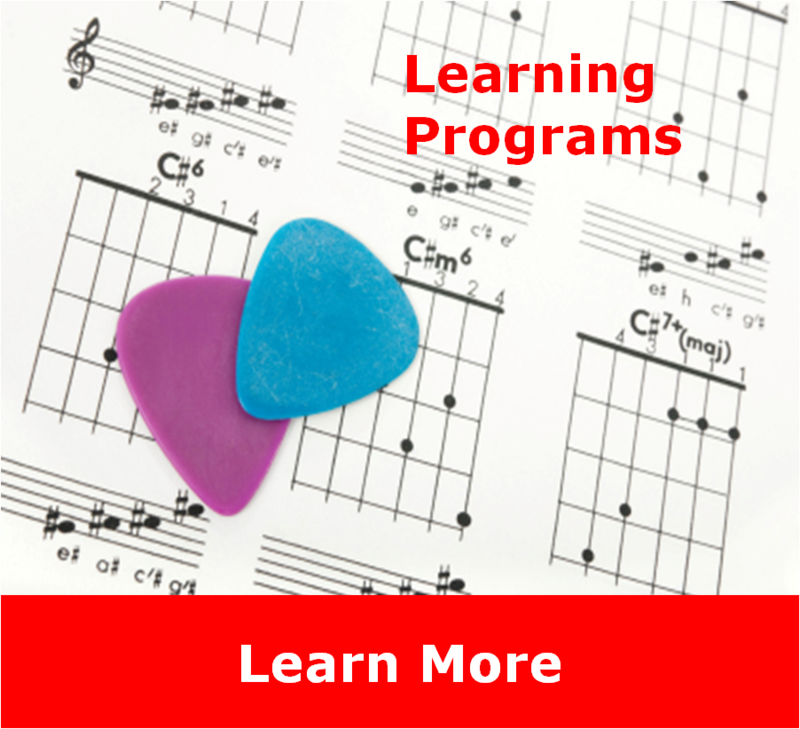 Music theory, history, ear training, orchestration, and reading skills are covered in every lesson in an easy to absorb format.